If your computer data gets lost, it can be a matter of tense situation for you. 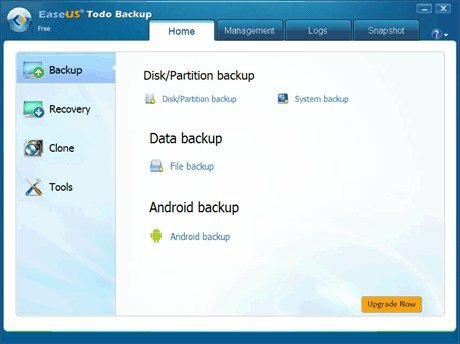 There are a number of commercial backup softwares that can help you in manually backing up your computer data to hard disks or others. But now you have a number of free back up softwares for windows also available in the online market. 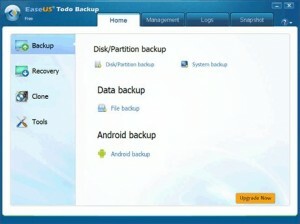 Using these softwares you can backup your data and also experience a number of varied features in the process. Here are the top 5 back up softwares for windows that you can rely on for backing up your computer data. 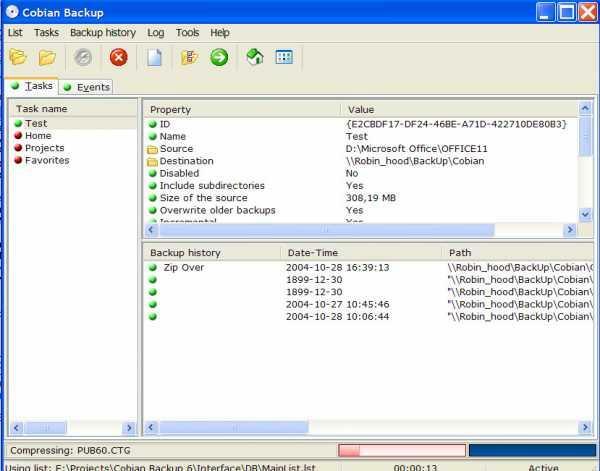 Cobian Backup is known to take back up from and to all possible folders on your system. You can access a number of locations such as external drive, manual locations and others. Along with taking backup of your data, there are also a number of other features of the software. Cobian Backup is specialized of removing empty folders along with back up. 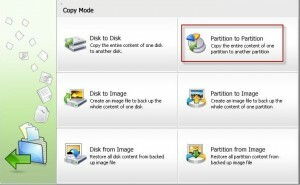 You can encrypt, compress and even split the folder into smaller sections for backup. 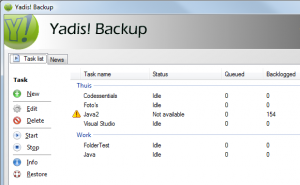 EaseUs Backup software can take back up of an entire disk, or some part of it. You can view the back up the files by filtering, or searching by file name. You can take back up on an external drive or a local drive or can send as an email. It supports a number of file types and you can restore files really easily. Using Yadis! Backup you can not only take back up from different locations but also can keep the original file formats intact as per your necessity. You can compress your file folders or can also take back up individually. 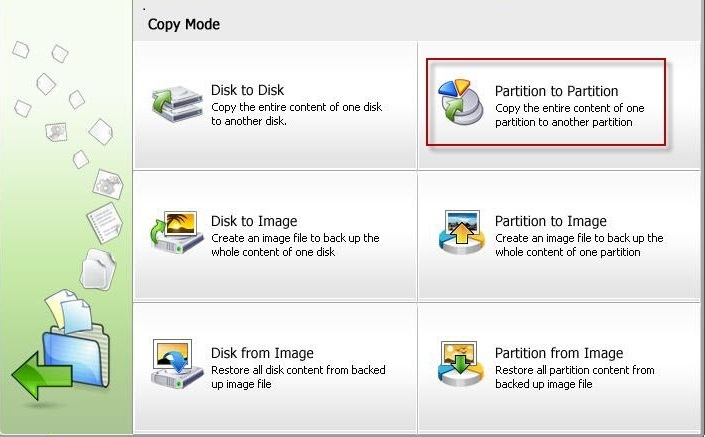 You can run the software automatically or manually for taking back up. You get a number of custom options for configuration of various modifications. You can get this particular backup software both as free and also as shareware. Shareware software will offer you feature like taking back up of open files, but the free software also has a number of features to offer. You can take backups of various profiles such as file folders and conversations. You can take back up on local locations and also external drives. Here are the top 5 Back up Softwares for windows. These are all free softwares that can be used by the users to take back up both automatically and manually from their computers.